Singaporean Mandopop and K-pop songwriter. Gen Neo, will be holding his very first live show at his home ground in Singapore at 36SBQ this 11 May. With years of experience in composing and producing music under his belt, Gen finally brings his talent on a bigger scale for his first ever live show in Singapore. Gen has been writing songs for some of the hottest K-pop stars such as Super Junior, GOT7 and F(x), and now he’ll be showing that he can sing as well, as he composed songs such as “Goodbye Summer” and “My Love For You”. Much like other contemporary musicians, Gen started out on YouTube where he was known for his R&B-style covers of Mandopop songs. It was in 2016 when he peaked in his career with the release of his first original Mandarin single, “Stop Sugar”, which took the no.12 spot on the iTunes Mandopop Charts that year. He currently has six original tracks released, including his latest single, “Come With Me”. 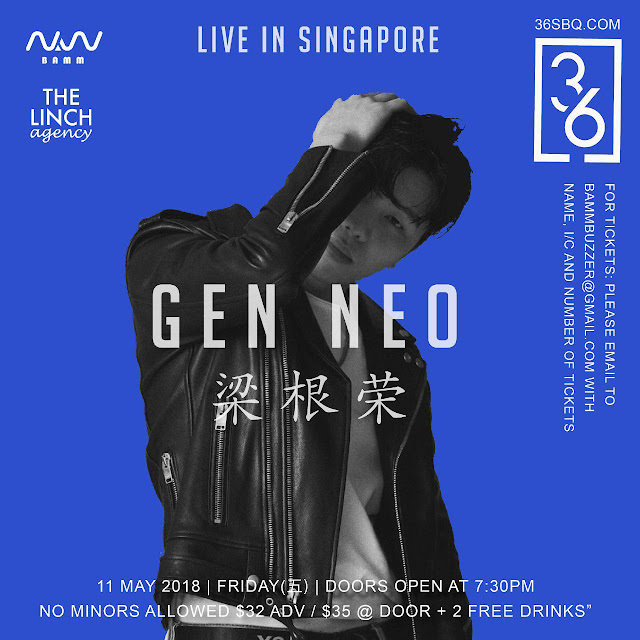 Gen Neo to have his first live show in Singapore this May! 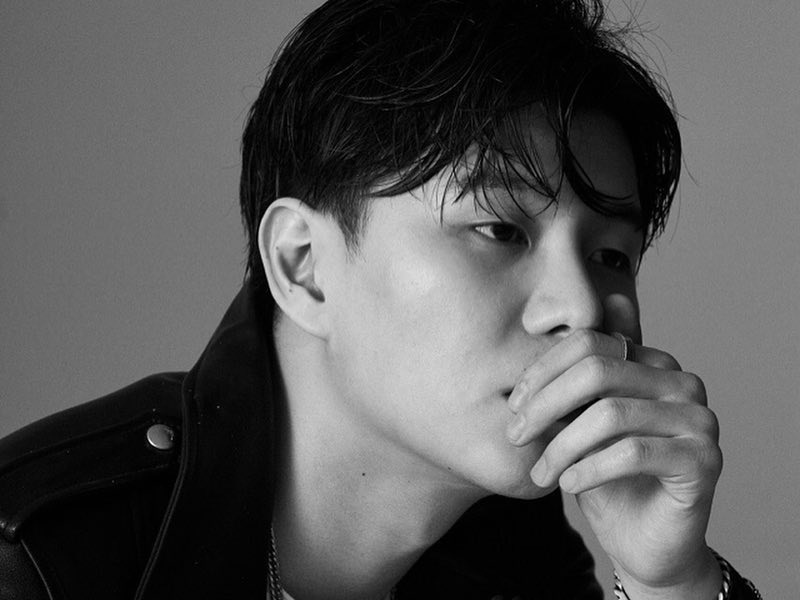 However before this, Gen has been more commonly known as a behind-the-scenes songwriter and musical collaborator for Korean dramas like “Oh My Venus” in 2015 and 2016 as well as “Sweet Stranger And Me” in 2016. Advance tickets for Gen Neo’s show in Singapore are priced at SGD32 while tickets at the door costs SGD35. Both categories of tickets will include two drinks. Check out Gen Neo’s latest single, “Come With Me”.